Offering you a range to fit your budget and taste preference. 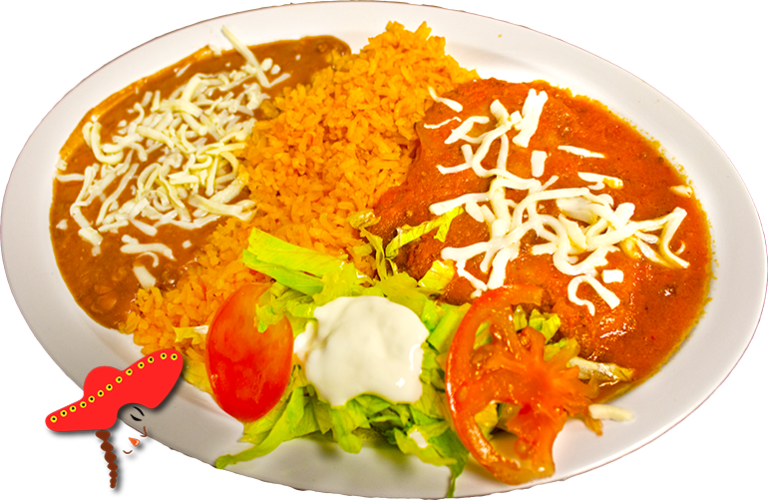 Linda's Mexican food prepares their chile relleno with a seedless roasted poblano pepper; breaded and lightly fried; stuffed with queso fresco (mexican fresh cheese); bathed in our house made tomato sauce; topped with mozzarella cheese; paired with spanish rice and refried, or whole beans; mozzarella cheese; paired with your choice of corn or flour tortillas. Love this place. 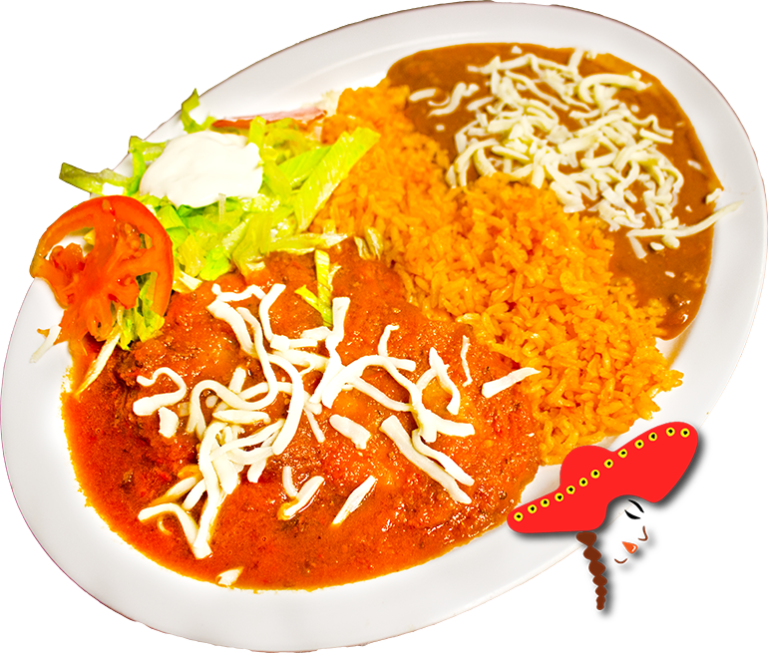 They make a chile relleno taste amazing, love them!! !